Twenty years after his retirement from power, Hristo Hristov, an investigative journalist and documentary writer, has produced the most detailed biography of the former general secretary of the Bulgarian Communist Party, Todor Zhivkov, who ruled Bulgaria for 35 years. The author believes that two decades after the collapse of communism in Eastern Europe is a sufficient distance in time to study the actual image of the man who personifies the majority of the communist era in Bulgaria. Without a knowledge of Todor Zhivkov and his government (1954-1989) it would difficult to understand the communist regime itself. In contrast to many other studies devoted to Zhivkov, this new study traces the origin of Zhivkov and his journey from his native village, Pravets, to the capital, Sofia., where he studied at the Graphic School of the State Printing Works, and where he later found employment. These are important years of his biography, since they show that he never was an important party functionary, as party propaganda tried to prove when he came to power. The new work sets out facts which confirm that due to suspicions in 1934 that he was an agent-provocateur he was removed from his party duties and isolated from the party organization in Sofia. As a result of this he was not involved in any active political activities until 1943 when he was invited back into the Sofia Regional Committee of the Bulgarian Communist Party. 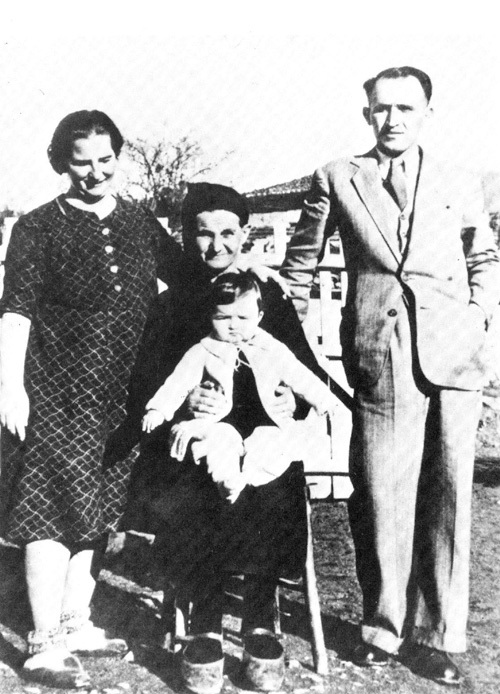 During this time he followed his wife, Dr. Mara Maleeva, around the villages of Bulgaria where she worked as a general practitioner doctor. The work establishes that during the year following the communist coup on the 9th September and the consolidation of power in Bulgarian by the Bulgarian Communist party with the assistance of the Soviet Army, Zhivkov did not play any key role in the activities of the party movement or in particular the “Chavdar” partisan brigade – a role ascribed to him by communist party propaganda. His role in the coup of the 9th September 1944 was also greatly exaggerated. Archive documents and narratives show that Todor Zhivkov was an officer in the newly formed People’s Militia. The task of the militia was to arrest representatives of the former government and police department, but this soon turned into extra-judicial assassination of individual figures. 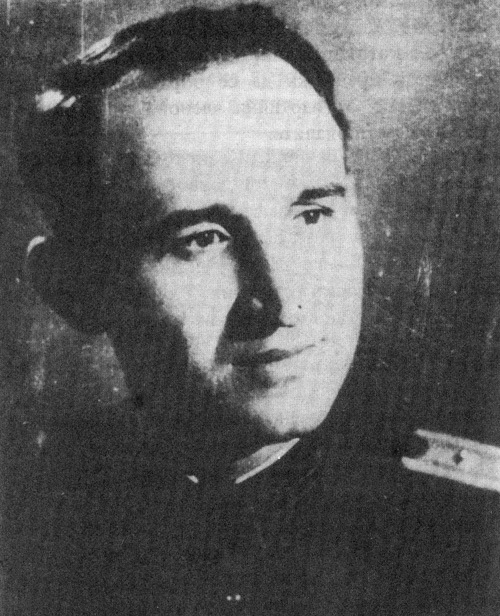 In connection with these activities Zhivkov personally defended one of his junior officers, Mircho Spasov, before the then party leader, Traicho Kostov. Kostov was one of the darkest figures of the BCP, achieving infamy as the perpetrator of the majority of illegal political assassinations. Later, immediately after the April plenum in 1956, when Zhivkov was appointed to the post of First Secretary of the Bulgarian Communist Party, he appointed Spasov to the post of Deputy Minister of the Interior. Spasov went on to become one of the most loyal representatives of State Security.